Need fast cash? Let us quickly appraise your jewelry item to determine a loan value. We also buy, trade and resell. WJLpawn.com sells new and pre-owned jewelry at wholesale prices or less. 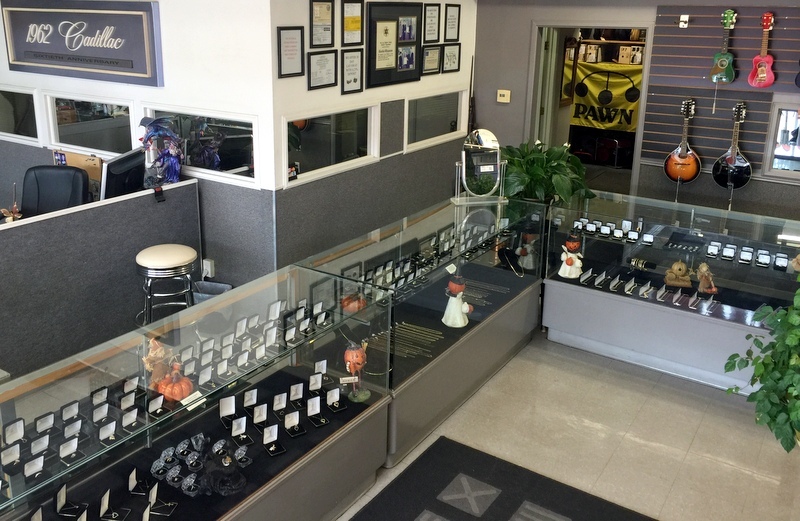 Check out their large selection of quality inventory. They buy, trade, appraise and repair jewelry too. 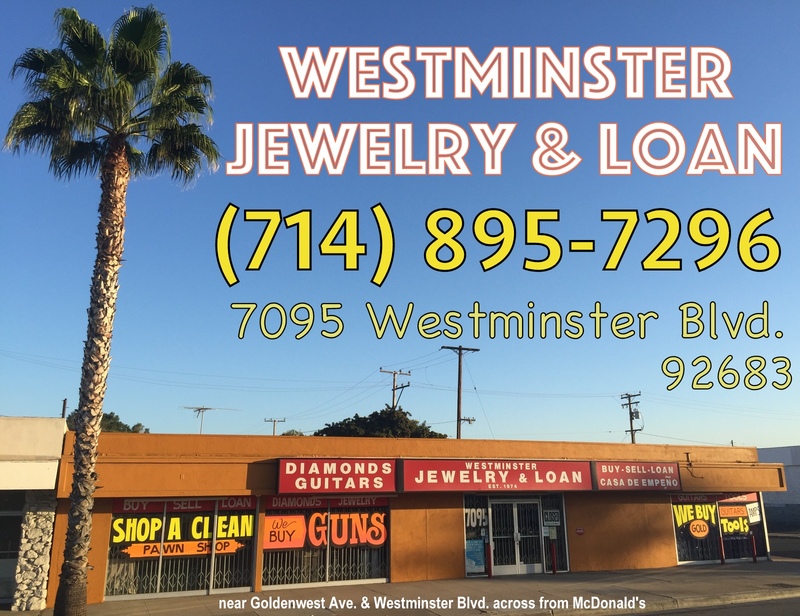 Bring us your old, out of style or broken gold jewelry and we will pay top dollar.